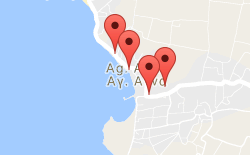 Agia Anna Beach resort is for everyone. 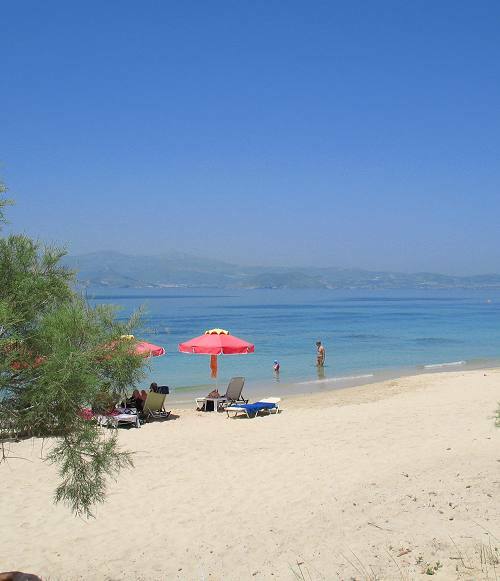 it is a fabulous sandy beach with shallow waters, well protected from the winds with on the beach facilities. If you are a family with kids, couple or single, young or old or just a beach lover who likes to relax under the sun, Agia Anna is the perfect place for you. 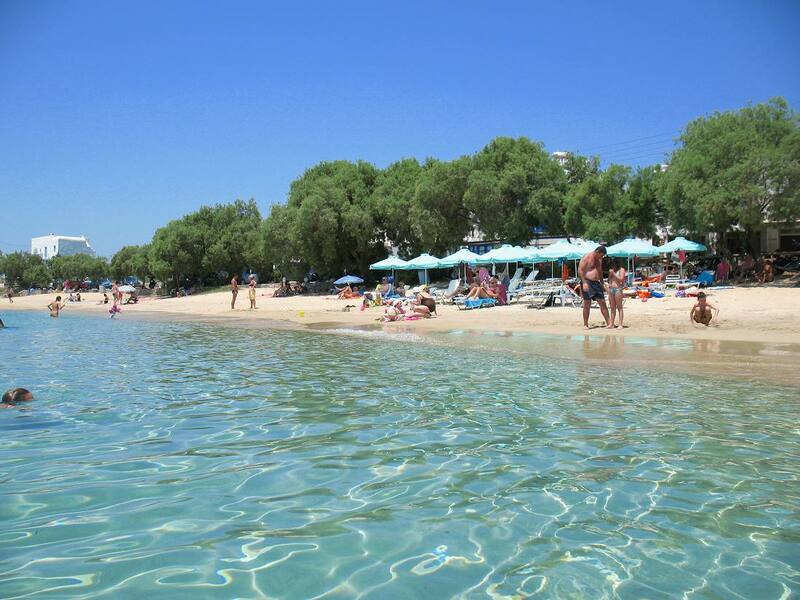 AMENITIES: Sun-beds & umbrellas, accommodation, taverns, restaurants, beach clubs, cafes, beach lifeguard, mini markets, fast food, car & motorbike rentals, cash point machines, travel agent, free public car park. 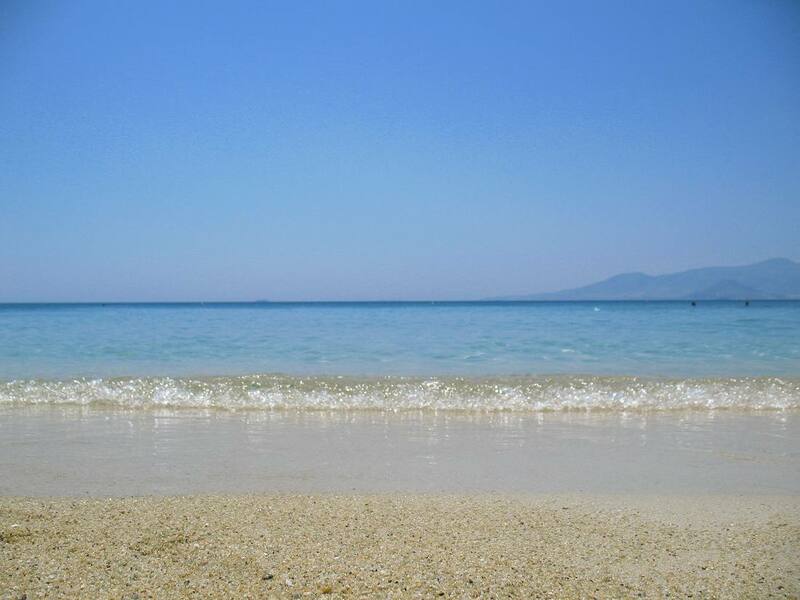 Easy access from Naxos Town (Hora), stunning beach, great choice of accommodation, clubbing, restaurants. 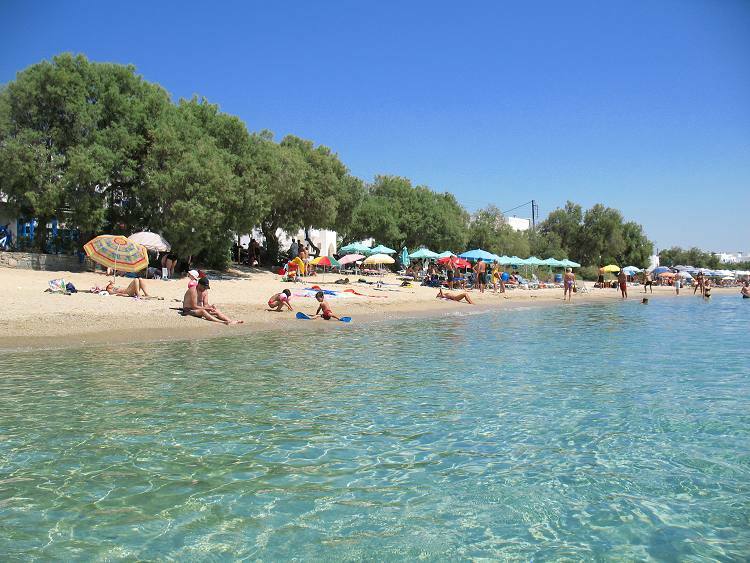 Short walk to Agios Prokopios beach and Plaka beach.